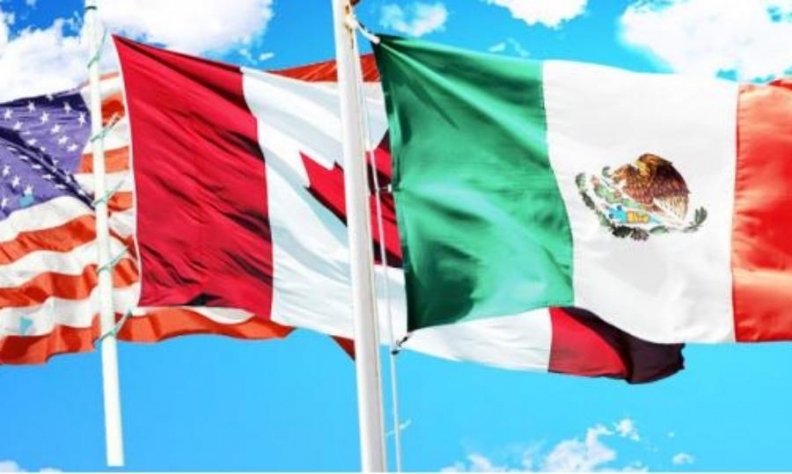 WASHINGTON -- Automotive rules of origin are expected to be the focus of upcoming North American Free Trade Agreement talks among the U.S., Canada and Mexico. No progress was made on adjusting trade rules for autos or on other contentious U.S. proposals during the last NAFTA negotiating round, which ended Monday in Mexico City, according to three private-sector representatives who monitored the meetings. The parties have not officially scheduled the next ministerial meeting, but the sources said it likely will take place in early April in Washington and will be preceded by lower-level talks among technocrats where autos will be the focus. The chief U.S. negotiator for autos returned to Washington after one day in Mexico City, effectively placing on hold any exchange of details on rules of origin, the sources said. Industry officials and free-trade advocates had expressed hope that the recent round would narrow differences after Canada proposed in late January that technology and r&d be applied to calculations of regional content value in response to U.S. demands for higher regional and U.S. content requirements for autos enjoying duty-free status. Officials representing the Motor & Equipment Manufacturers Association were able to tell Mexican and Canadian officials that it was very important for auto suppliers to be able to receive some kind of credit for r&d because of the substantial resources companies devote to that area, said Ann Wilson, senior vice president of government relations. The governments are racing to substantially complete negotiations before the Mexican presidential campaign kicks into high gear ahead of the July 1 election. But U.S. Trade Representative Robert Lighthizer indicated this week that he is prepared to keep talks going as long as possible. The NAFTA renegotiations appeared to be in serious jeopardy after President Donald Trump announced plans to impose stiff tariffs on steel and aluminum imports from all foreign sources. Canada is the largest steel and aluminum exporter to the U.S., and Mexico ranks fourth in steel exports to the U.S. Both are not considered to have contributed to the global overcapacity the U.S. government claims is harming the domestic industry, and Trump on Thursday conditionally excluded both nations from the tariffs based on reaching agreement on a revamped NAFTA deal. The NAFTA partners moved the ball on several fronts in Mexico. Chapters on regulatory best practices, administration and sanitary and phytosanitary measures were completed. Officials said they also made substantial progress on telecommunications and technical barriers to trade and have agreed to include a chapter on energy.